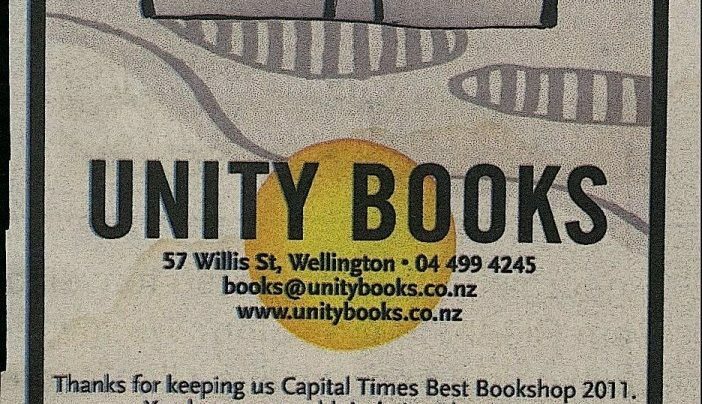 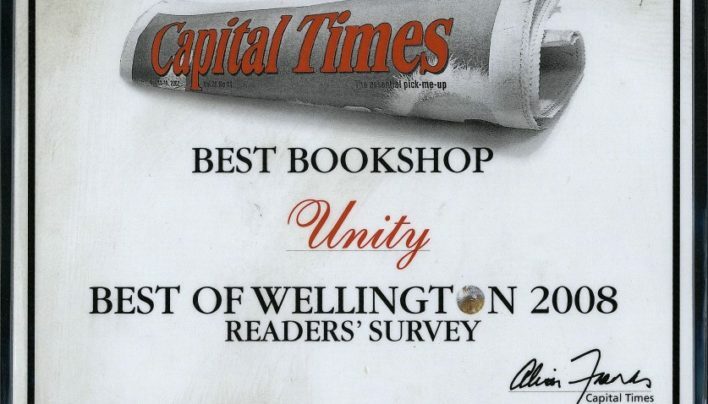 Readers of Capital Times voted Unity Books Best Bookshop in Wellington. 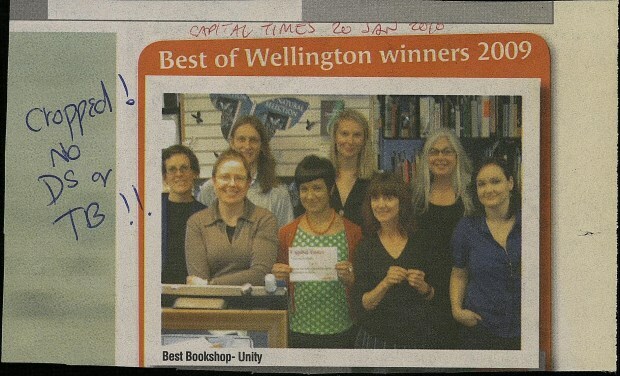 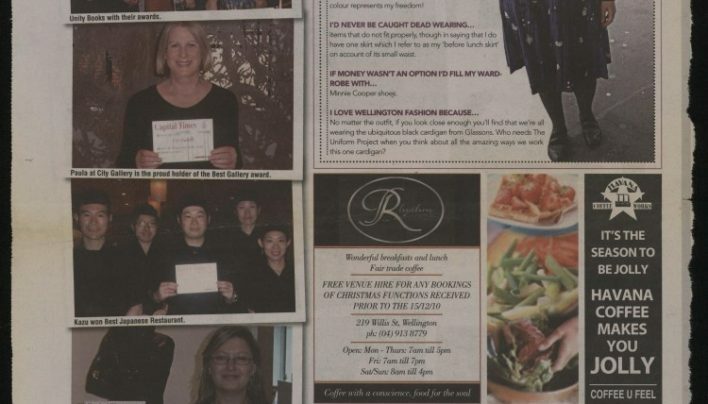 They also voted Marion Castree third Best-dressed Woman in Wellington. 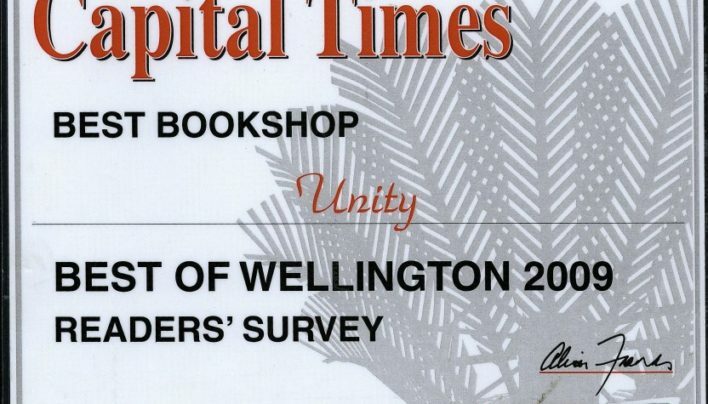 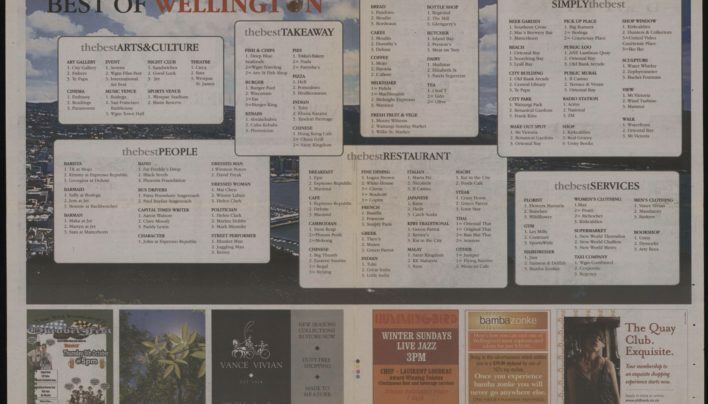 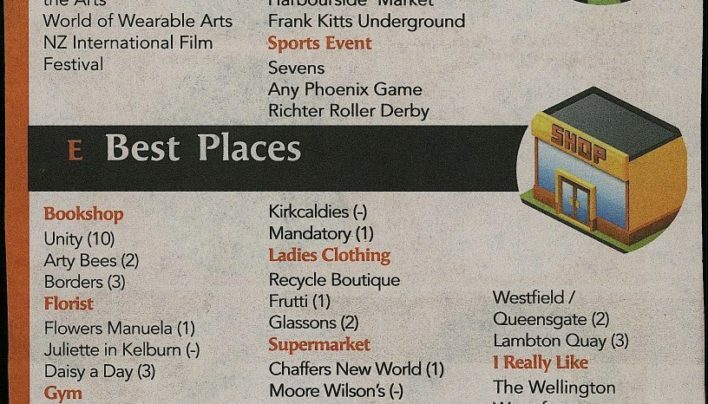 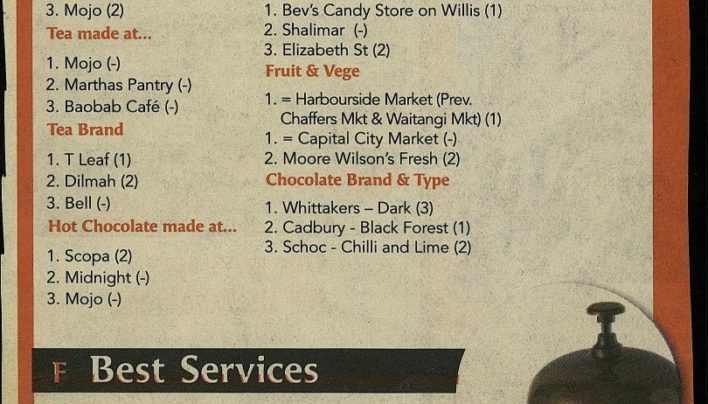 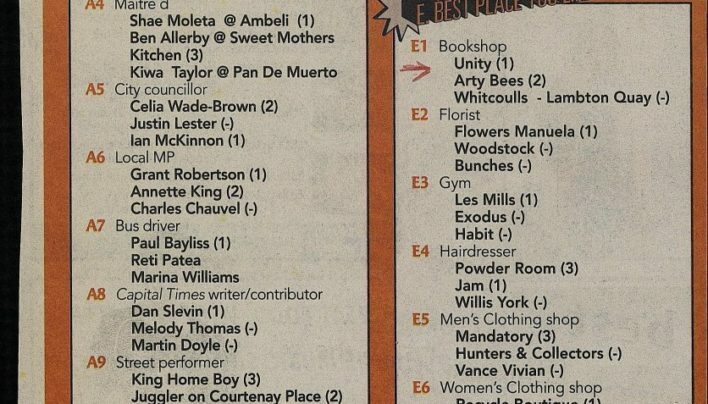 Readers of the Capital Times voted for Unity Books as Best Bookshop in Wellington.